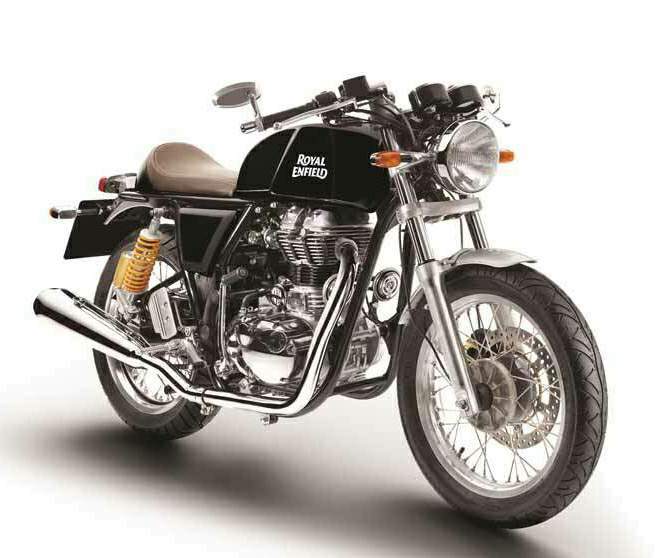 Royal Enfield, the oldest motorcycling company in continuous production, has extended its product portfolio with the introduction of the Continental GT in black. The new colour variant will be available to buy from April 2015 onwards, and will be priced at £4,999 (OTR, including road tax and first registration). Inspired by the café racers of the 1960s, like its existing counterparts, the Continental GT in black aims to bring to life the philosophy of an uncomplicated, and hands-on approach to ‘pure motorcycling’. The stretched out low-profile black fuel tank with knee recesses, low set handle bars, rear footpeg, genuine clip-on bars and the black bump stop, along with shiny chrome upswept silencers, completes the authentic period café racer look. The bike also features a new tan coloured flat sculpted racing seat, with contrast stitching to make the bike stand out. 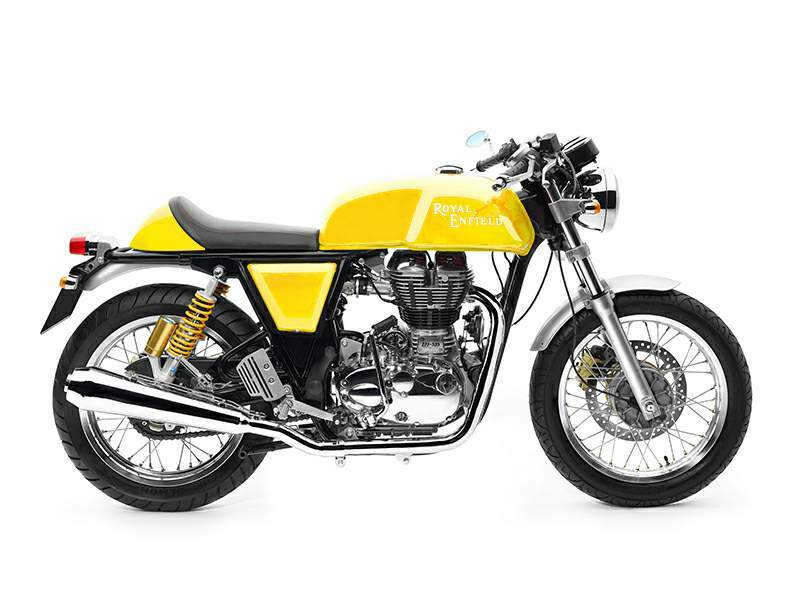 Royal Enfield has worked closely with Xenophya Design in Northumberland, as well as Harris Performance in Hertfordshire to develop the overall spec of the motorcycle, as well as the new chassis. 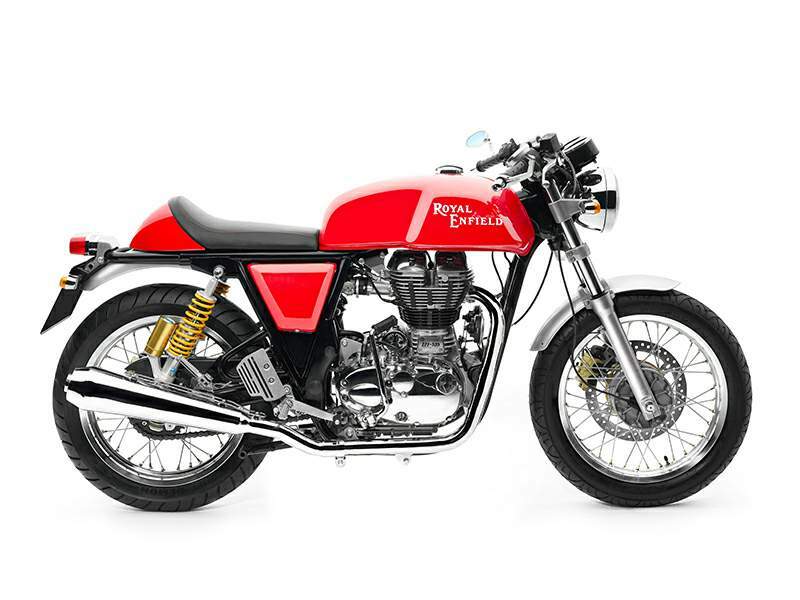 Across the globe, the current red and yellow models of the Continental GT are doing well, and the bike is an important catalyst in achieving the company’s ambition to be the global leader in the mid-size motorcycle market.